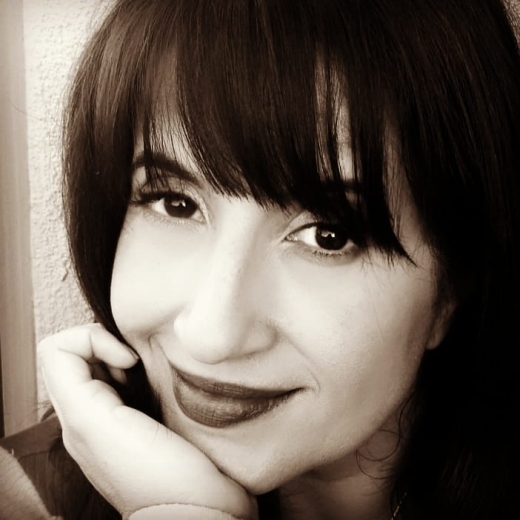 I am an award-winning producer and storyteller creating connected and immersive story-worlds between physical and digital products. I help companies and brands discover new ways to create connection and sometimes re-engagement with their audience. ► CONCEPT CREATOR- I generate breakthrough concepts for toys, apps, video games, animated films and episodic television. ►ANIMATION PRODUCER- I produced the first 7 full-length, 3D Barbie movies, organizing all communication regarding script notes, casting, model approvals, animatic review and legal clearance. ►MOBILE PRODUCER-I was an early creator on mobile platforms for companies like Paramount Digital, looking to create engaging iOS and Android experiences with beloved IP such as "Clueless" and "Deadline Hollywood." ►INTERACTIVE PRODUCER-I have produced over 20 game titles across multiple platforms, including the mega-hit "Barbie Fashion Designer." ►GLOBAL RESOURCE LEADER-My software managerial experience ensures sharp execution of domestic and offshore production resources. ►CREATIVE BUSINESS UNIT BUILDER: I identify, recruit and manage talented creative teams fostering an appropriate environment of mutual respect, enthusiasm and purpose. ►MANAGER AND MENTOR-I develop positive relationships with my direct reports and am an exceptional listener and trouble-shooter. ► COMMUNICATOR-As a creative writer, I shape scripts and briefs effectively establishing clear ideas and themes. ►ENTREPRENEUR-I understand how business works, as I founded my own tech start-up, Digital Playspace. I raised more than $1.5M, ran and then sold the company in 2014. ►FUTURIST- I partnered with R&D teams to discover unusual opportunities with new materials (3D printed chocolate) and software experiences (AI and robotics) ; turning complex ideas into strong presentations. Having a positive impact on how girls and women view technology. today's stories and toys should be seamlessly and creatively connected. THE POTENTIAL OF VOICE-ACTIVATED, connected, PERSONALIZED ENTERTAINMENT IS EXPLODING. NEW GENERATIONS OF KIDS ARE READY TO ENJOY THE IP THEIR PARENT'S GREW UP WITH BUT IN DIFFERENT WAYS. SMART RETAILERS AND MARKETING MANAGERS KNOW THAT RETAILS SPACES NEED TO DRAW IN ENGAGED CUSTOMERS. I wanted to tell great stories in the most interesting ways possible. Founded, raised capital, ran and sold my own internet company for substantial profit. I live by the List and a Schedule. I have a relentless need to push new things into existence. A next generation, multi-platform play world combining anime-like design with time travel. A novel about the connection between mothers, daughters, puberty and mermaids. Create or develop a breakthrough entertainment franchise and launch it across multiple and unexpected platforms. Author and publish my book. 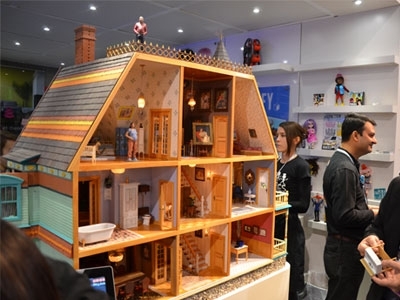 Creator of Digital Dollhouse and producer of 3D Systems CES 2014 showcase of "Dollhouse of the Future-100 pieces of 3D printed dollhouse furniture." 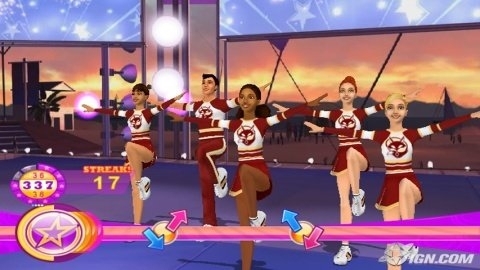 Created, pitched and delivered All Star Cheer Squad for the Wii and DS. 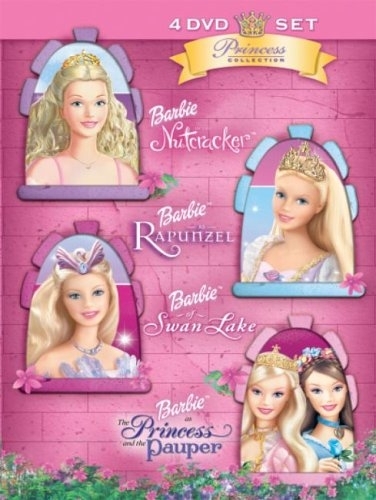 Produced the original Barbie 3D Animated Films. Led creative team for Enchantimals' web series.